I am excited to announce that our PSTAR proposal to NASA as funded. Our team is titled – Biologic and Resource Analog Investigations in Low Light Environments (BRAILLE) – and is headed up by Jen Blank from NASA Ames. 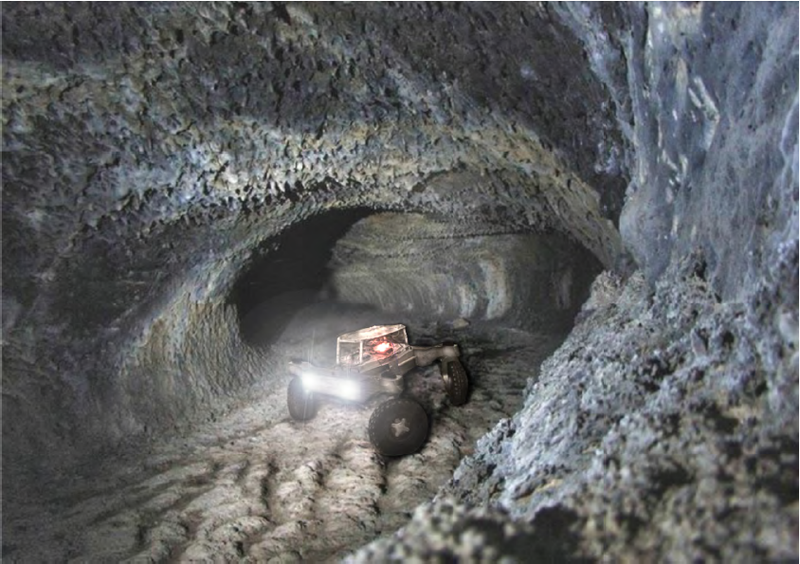 The Osburn laboratory will be looking at lipid and isotopic biosignatures of lava tube microbiology in collaboration with microbiologist, geochemists, and robotics members of the team. I am recruiting a new graduate student to work on this project!